Hanoi (VNA) – Russia wants to expand cooperation with Thailand, with a focus placed on people-to-people exchanges, said Russian Foreign Minister Sergei Lavrov during his visit to Thailand on August 10. Russia has paid heed to bolstering multifaceted cooperation with Thailand, FM Lavrov said, stressing that Thailand is the most long-standing partner of Russia in the region. 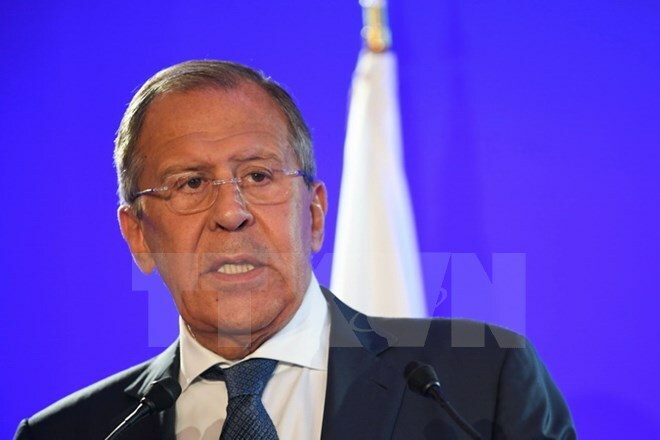 A series of activities will be organised to celebrate the 120th founding anniversary of diplomatic ties between the two nations this year, said Lavrov.